Republik works with our clients to find the best marketing strategy for your business, then help you navigate your way to success. Our goal is to get your business achieving great returns on your marketing investment. We work with you to implement great marketing strategy and processes. We help you to analyze your existing marketing efforts, find areas for change or improvement and then set a roadmap that is within budget and aims to achieve results in the short-term, while planning for the long trip ahead. Decide who your customers are, what appeals to them and how best to reach them. Analyze existing methods and integrate successful existing systems into future plans, while correcting or eliminating inefficiencies. Prepare a roadmap that delivers immediately, to ensure motivation and confidence is built immediately – but not at the expense on long terms goals and planning. Our roadmap will be designed to build BRAND EQUITY into your future marketing, so the benefits continue long after the tactic has been deployed. Set measurable goals by which to judge our efforts, so you can be aware of how our plans are working, and tune your business and our marketing strategy accordingly. We aim to set up analysis systems and communications that ensure you are in total control of your future marketing endeavors, and can liberate your business from the endless chain of reactionary marketing and a complete reliance on outsourced help. 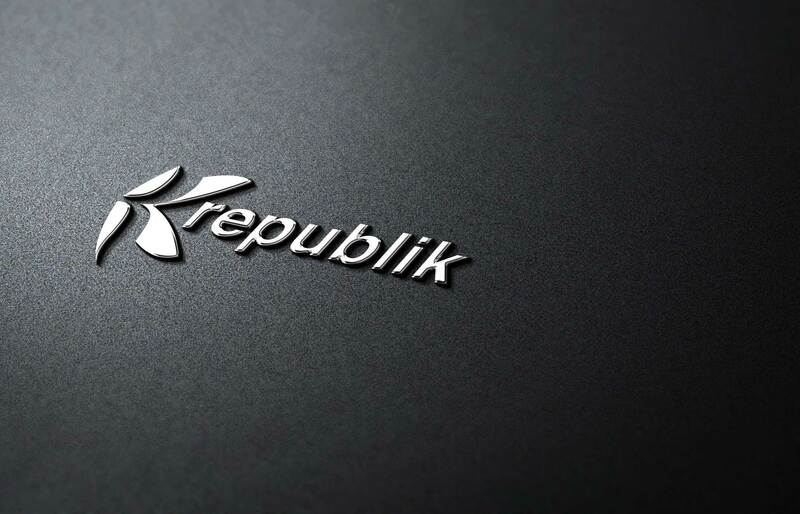 If you would like to learn more, contact us via the form on your right or call us on 727 231 4445 to examine your existing processes and discuss how Republik can help you liberate your business.